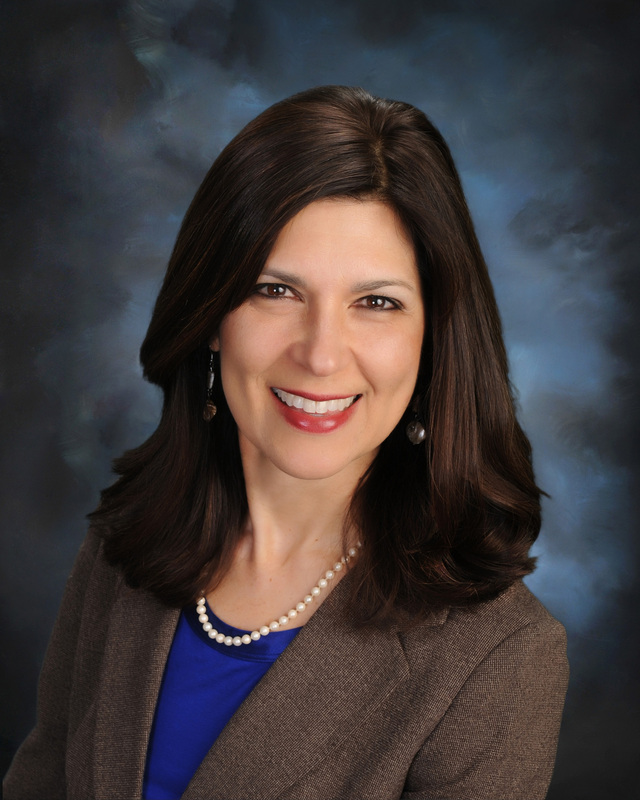 Patricia Salzer is a registered dietitian and health and workplace wellness consultant at Univera Healthcare. Healthy snacking throughout the day can help you maintain your ideal weight, or even help you to drop a few pounds in time for swimsuit season. “In addition to looking good poolside or at the beach, individuals who stay at a healthy weight reduce their risk of heart disease, stroke, type 2 diabetes, high blood pressure, osteoarthritis, and some forms of cancer,” Salzer said. Rather than snacking on cookies or chips, Salzer recommends having a handful of raw almonds. She divides a day’s serving (about 23 almonds) into snack size bags and leaves them in key locations such as her desk, purse and the beverage cup holder in her car. Another healthy snack idea is to pair a small amount of cheese with whole grain crackers. “The protein in the cheese will keep you from feeling hungry,” Salzer said. * Try three cups of air-popped popcorn instead of oil-popped popcorn. You’ll consume 73 fewer calories. * Avoid the vending machine. Pack an eight-ounce, nonfat, no sugar added yogurt. That’s 82 fewer calories compared to a package of six peanut butter crackers. * Consider packing vegetable sticks and fresh fruit, “nature’s fast food,” Salzer said. * Substitute a sugary 12-ounce can of soda with a bottle of carbonated water for 136 fewer calories. * Instead of chocolate sandwich cookies or other sweet snacks, eat a bowl of berries or a juicy peach. * For fresh fruit ideas that will help you manage your weight, visit fruitsandveggiesmorematters.org.